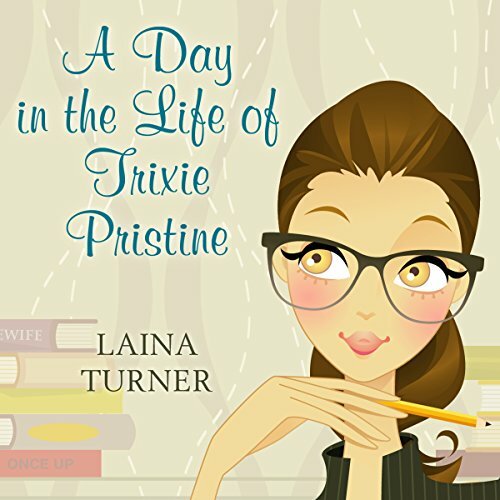 Showing results by author "Laina Turner"
In this short story prequel, Trixie and her friends Berklie and Sophie consider themselves typical 30-something females until someone turns up murdered in their newly opened bookstore/wine bar. They thought they would be living out their dream in their new shop, not trying to catch a killer. Who killed Sylvia and why? Was one of them the intended target? 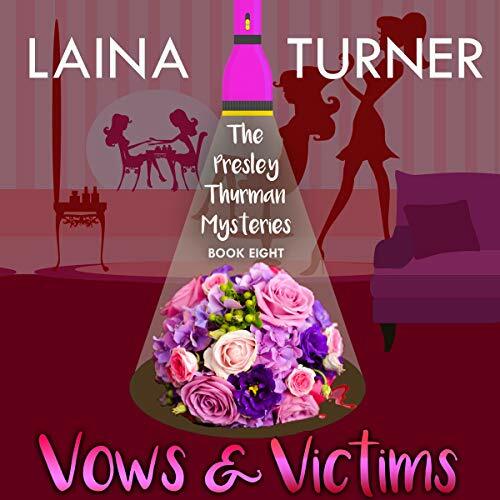 Presley went to Vegas to watch her friend Anna get married and the event turned into solving the mystery the disappearance of her brother’s girlfriend. But Ashley wasn't exactly the school teacher she appeared to be. Who was she and was she kidnapped? When Presley's boss is found hanging, she thinks it's suicide - until the police discover its homicide. Who would want to kill the owner of a high end women's boutique? Presley's not sure but she's determined to find out. 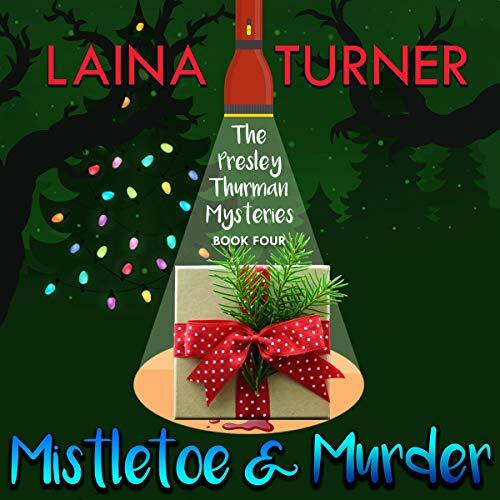 In this short story Presley goes home for Christmas expecting it to be a relaxing holiday until her old boyfriend, Brian, asks for her help finding out who has been stealing from him and it turns from theft to murder. Why would anyone want to kill Tommy and what was he hiding? 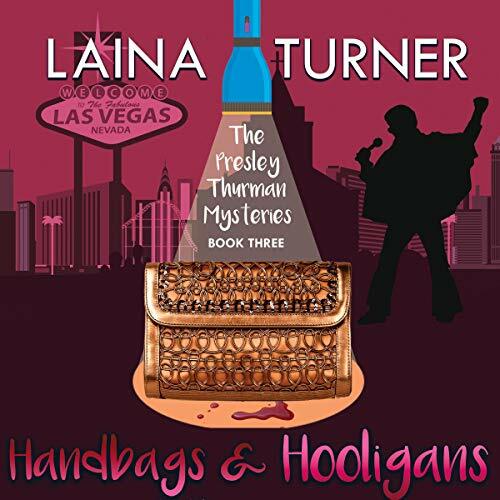 Presley Thurman, a sassy, thirty-something red-head, was looking to reinvent herself. She didn't allow the fact she was recently fired to bother her - she was ready to pursue her lifelong dream of becoming a writer. Presley is a lover of shopping and Starbucks, and even though she sometimes had bad taste in men, she always had great taste in clothes. Not looking back on corporate America, Presley decided to follow her dream. With her feisty nature and a spirit to not "sweat the small stuff" she was ready to tackle any challenge (even if she had no idea how she would pay the bills). 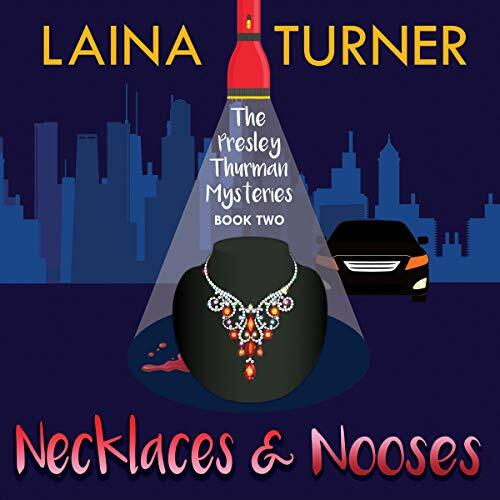 Presley goes back home to help Katy plan for her wedding to Chris and instead of nuptial bliss, realtor Bethany Granville is found dead in Katy’s salon. Katy didn’t even know Bethany. 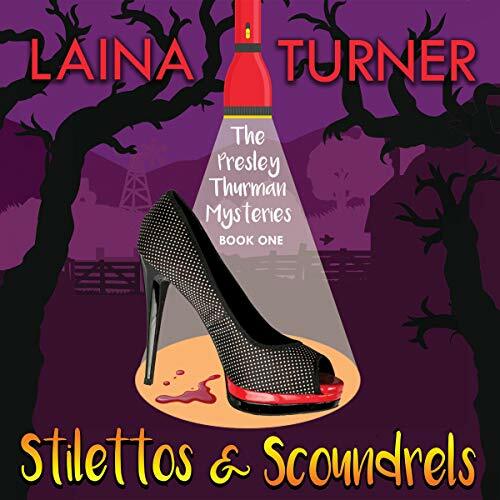 Ever curious Presley wants to solve the murder but as usual things aren’t that simple and grow even more complicated when ex-friend Dirt who was in jail for murder escapes. Is he headed back into town? And did Chris know Bethany? All these are questions Presley is determined to get the answers to. the wedding that never happened due to a murder. 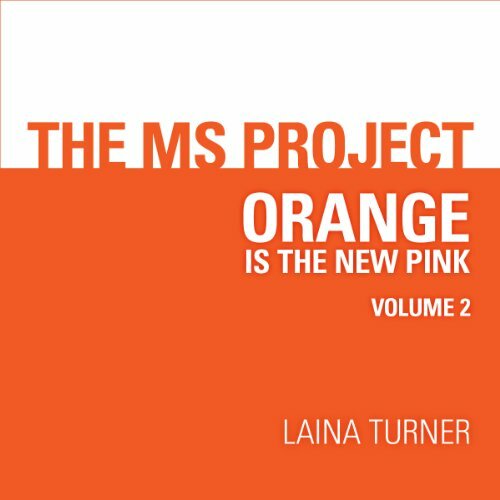 An inspiring collection of stories by people who have Multiple Sclerosis. These wonderful people give us a glimpse of their life with MS, their courage, and their determination to live the life they want - regardless of the obstacles in their way. Meet Athena Parks, thirty something law professor who on a whim invites a guy she just met, Tristan West, home with her for the holidays. As crazy as it might seem she was willing to risk him being an ax murderer in order to have a buffer between her and her mom. They had that kind of relationship. Things were going well and she couldn't deny there was chemistry between them. Maybe this was a sign she had finally found a good guy. Until her uncle Peter recognized Tristan...who wasn't Tristan at all. A Great Beginning To A Story--But Left Hanging! 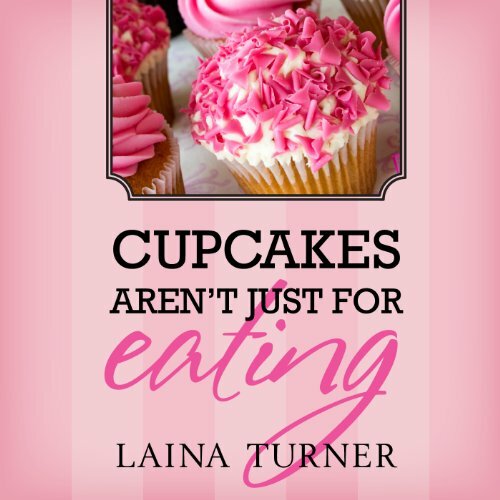 But It's My Business takes a practical, upbeat and candid look at why, as a business owner, you need to follow some rules but others are made to be broken. 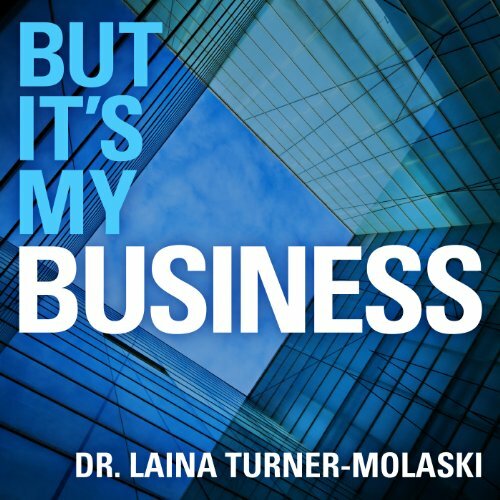 It also discusses how to get the biggest bang for your buck in areas such as your employees, your online presence, creating a brand, and leveraging your finances. Trixie, Berklie, and Sophie are enjoying the success of their bookstore/coffee shop/wine bar, Read-Wine, and planning for Sophie's upcoming wedding when they start receiving hang up calls. At first they chalk it up to a wrong number but soon the caller reveals himself. It's Stephen making good on his threat. He wants his money back. The fact that the police confiscated it doesn't matter to him. He wants it back and has given them a deadline. A deadline they need to meet before anyone else ends up dead. Presley wins a bet and thinks she finally is going to get a chance to work with Cooper and show her she's got the potential to be a good security detail for his company. She is miffed when she finds out her first assignment is to protect a bunch of self absorbed beauty queens at a Texas pageant. 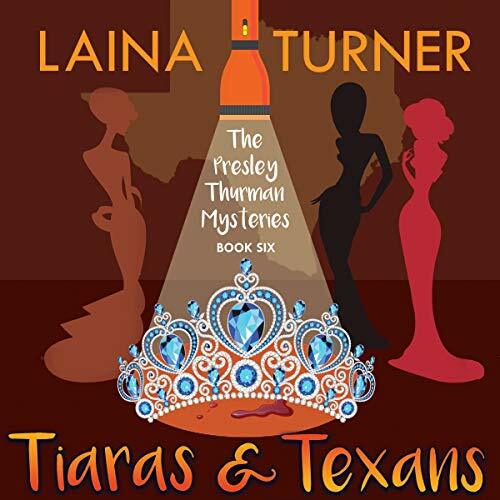 It soon becomes a more interesting gig than she thought, much to her delight and Cooper's dismay, when one of the beauty queens turns up dead and the fierce competition leave the door wide open to suspects. 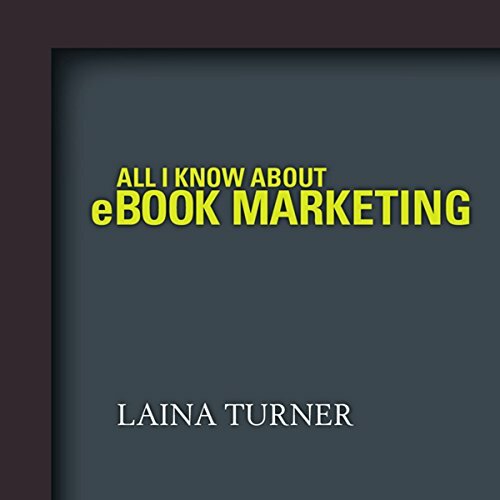 All I Know Bbout e-Book Marketing, is a short book, because I, by no means, claim to know all there is to know about e-book marketing, nor am I even an expert. 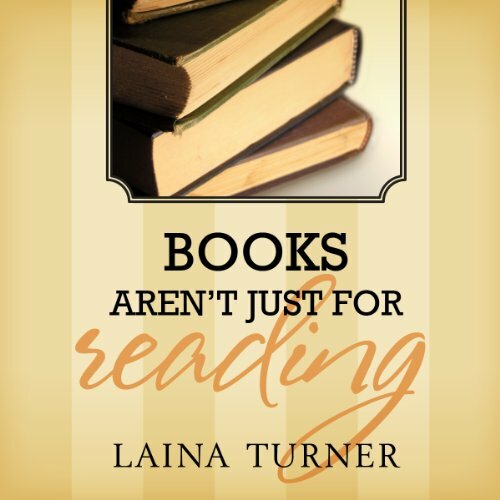 What I am is experienced in what not to do, enough that I have somehow stumbled on to a few things that actually work and I want to pass that on to other authors. I hope this book will give you at least a few nuggets of helpful of information. Trixie and her friends Berklie and Sophie are excited about the opening of Read/Wine, their new business venture of a bookstore/wine bar. All is going well until they happen to find a dead body in the shop - and that wasn't part of the business plan. All signs point to Berklie, since it was her ex-husband's lover who was murdered. Trixie knows Berklie didn’t murder Sylvia - so who did?